The Fragrant Harbour: Is the MTR Caring for Life's Journeys? Can we trust the MTR is making our journey on the train safe? Can the reputation of the MTR get any worse? It has now been revealed that not 25 bars, but 5,000 of them were cut short to make them look like they were screwed into couplers on the platform for the new Sha Tin to Central rail line. Five thousand bars means about 20 percent of the total amount. But who knows -- maybe the figure could grow higher. Lawmaker and former railway chief Michael Tien Puk-sun revealed this today on a radio show, saying anonymous sources had given him this information and he believed it was pretty much true. "The latest news I've got made me feel very uncomfortable. Someone, whom I think is very reliable, said although Leighton Contractors (Asia) was requested to fix the problems, there is no evidence of how many issues they have solved in the end," Tien said, a former chairman of rail operator KCRC before it merged with the MTR Corp in 2007. "Recently I heard as many as 20 percent of the steel bars... were cut short." Tien continued to say: "There may not be any problem if we conducted stress tests today, but I am worried that issues will emerge in five to 10 years, and then service on the whole railway will have to stop." To fix the problem, he said, at least five walls at the station would have to be partially demolished for thorough inspections. If a large number of steel bars were found to be defective, more work would be required to strengthen the structure. How many other stations are affected by these shortened bars? That would basically make the already expensive project worth HK$97.1 billion (US$12.4 billion) even more dear. But how can you skimp on safety? If the MTR wants to right a wrong, it really needs to tear apart those walls and possibly reinstall those bars to ensure it is done correctly. How else can you assure the millions of passengers that depend on the service everyday? 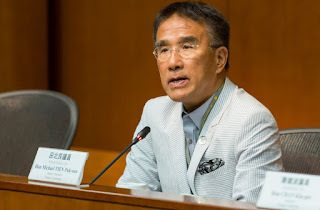 While a spokesman for the MTR Corp did not confirm the numbers Tien gave, he said a report was submitted to the government to confirm that Leighton had completed the project according to the contract and relevant legal requirements. 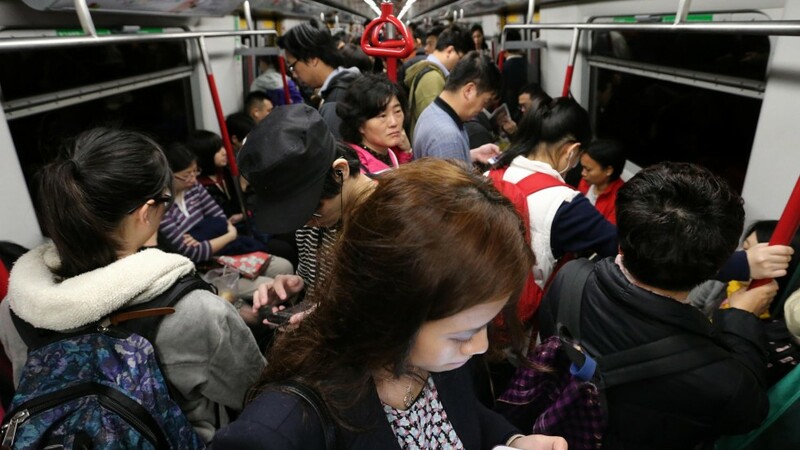 The report has various information obtained from the contractors and the MTR Corp would leave it to the government-appointed commission of inquiry to follow up on the matter, the spokesman said. Can we really trust the MTR with all of its lines now? With the revelation on Friday that pillars supporting the viaducts at the Yuen Long station on the West Rail Line had started to show signs of sinking since 2012 but that it was not endangering the public. How come we are learning about this now? The MTR's tag line "Caring for life's journeys" is ringing hollow these days. It really doesn't seem to care about what is going on with its construction or maintenance of its lines. The commission of inquiry should shed some light on this serious issue and hopefully people will be forced to testify. We the taxpayers and public who use the MTR everyday deserve to know the truth.